Hye guys! sooo, all good things must come to an end i guess.. and however hard it is for me to let go.. i still have to.. but this will be and opportunity for others to feel how i've felt for the past two years..
it's been amazing and i've learnt a lot and I have memories that cant be replaced but i'm moving on to a better me and with that.. i have to say bye bye..
so think about it guys! and BUY MY CAMERAAA!!! 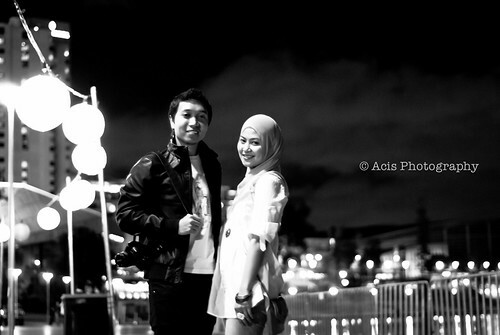 Haikal and Sharifah, originally uploaded by Arecheese. 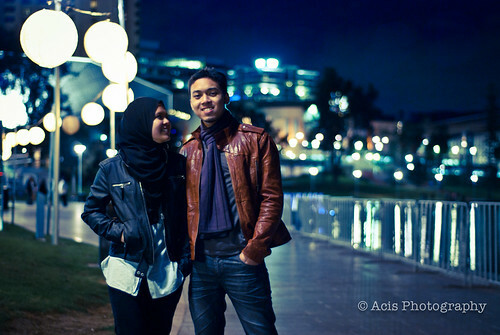 Zahirah and Faiz, originally uploaded by Arecheese. 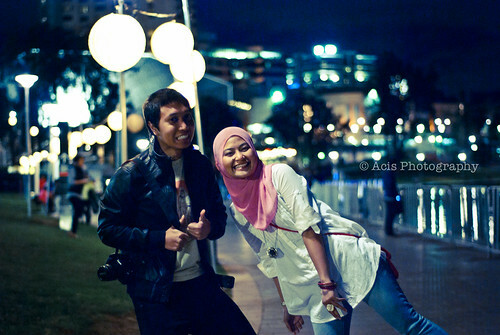 ok, now tgh cuti, but banyak gak buat bende but mostly bende yg takde pekdah a.k.a berpoya2 haha!